If you want a satisfied band and an audience that claps and jumps together, then Rocky Marvel is the drummer you need! He makes you and your band look good! He has been referred to as both “The Clock” and “Gibraltar”. 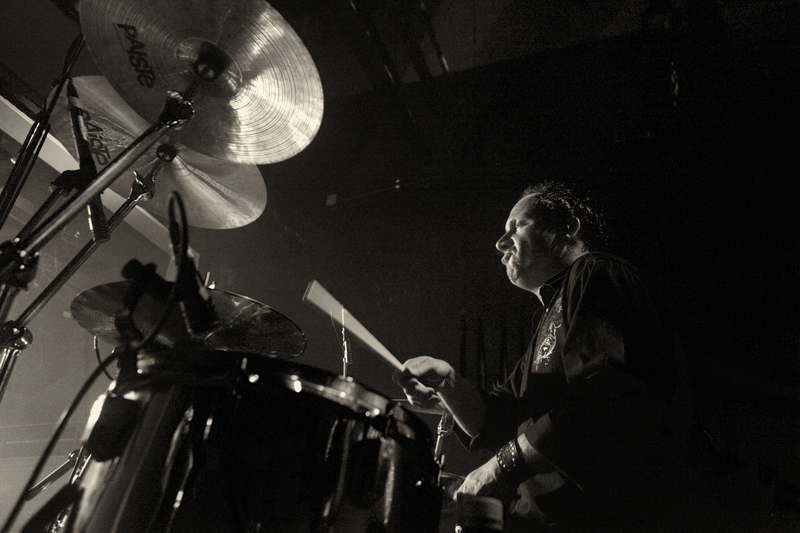 His feel, touch, power and singer-friendly drumming has made him one of the most demanded drummers based in Nashville. Currently, the huge and steady backbeat for Country Music’s Legendary Bellamy Brothers, Rocky is playing to millions of fans per year all over the world! Rocky can be seen and heard on cd’s, dvd’s, television shows and Grand Ole Opry appearances with The Bellamy Brothers, Governor Mike Huckabee, The Bacon Brothers, Michael Martin Murphey, Larry Gatlin, Gola and Ceili Rain. Rocky wants to help you take your band to the next level. Never worry about the drummer again. Whether at home or on the road, he is a complete professional. Rocky attended the world renowned Berklee College of Music. Almost unrelated, Rocky has his Commercial Driver’s License class A-57. He has over 100,000 logged miles!! Which means not only will he entertain you and the thousands of fans in front of you, but he can also get you there! Check out his current schedule and shoot him an email; he’s always looking for the next band to take to the next level. Once you experience Rocky, you will never go back or look for another drummer again.